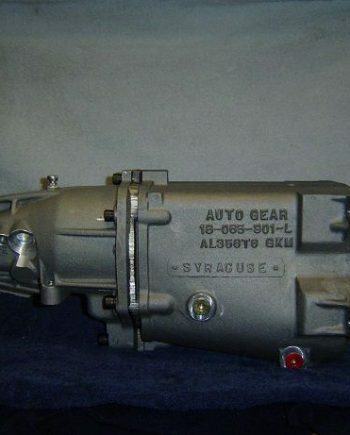 Home / 4 Speed / GM 1963 to 1974 Automatic to Muncie 4-Speed Complete Conversion Swap Kit.. 2019 Price increase soon!! 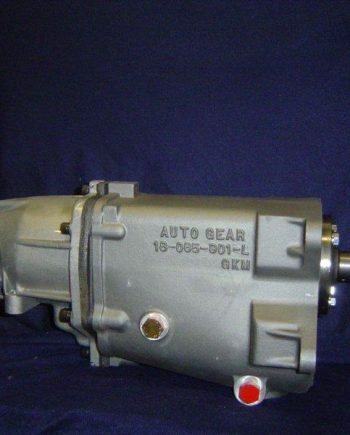 Automatic to Muncie 4-speed Swap Kit for GM 63 to 74 Camaro, Corvette, Nova, Chevelle, GTO, Firebird and many more. Convert your power robbing Slush-matic to a Strong Super Muncie 4-speed. The Automatic is sucking 18 to 22% of your Horse power from getting to the road. The Super 4-speed only uses 10 to 12% of your HP. Making your muscle car perform like a muscle car and much more fun to drive. The conversion kit will be complete with everything needed from clutch/brake pedal to correct shifter and every nut and bolt needed and you can use your original cross-member and driveshaft. Kit contains; Muncie M20 4-speed, clutch/brake pedal with pedal pads, clutch pedal push rod, Z-bar with frame mount and block ball, adj rod and spring, clutch fork, pivot ball, bell-housing with bolts, flywheel with bolts, clutch kit with throw out bearing and bolts, pilot bearing, Hurst Comp Plus shifter with mount and linkage kit. 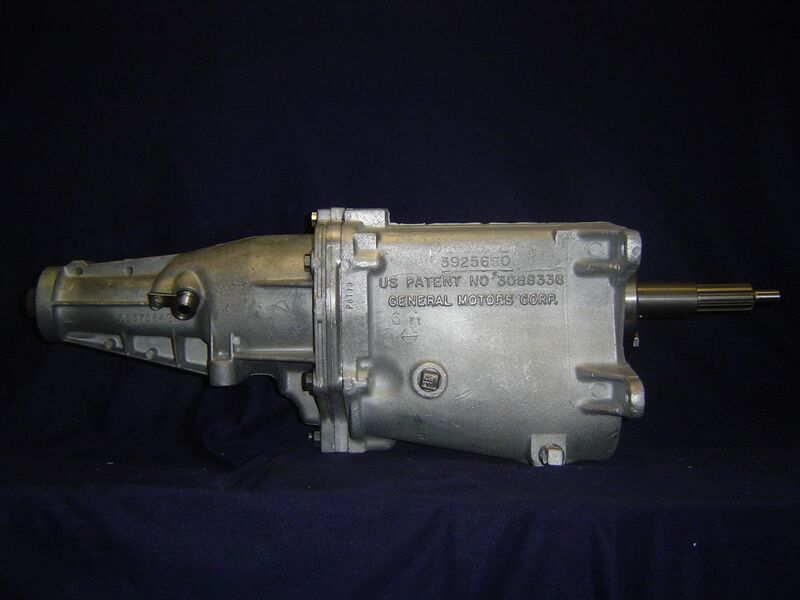 2 reviews for GM 1963 to 1974 Automatic to Muncie 4-Speed Complete Conversion Swap Kit.. 2019 Price increase soon!! I hired Jeff to do my 69 camaro swap. Extremely happy I found Midwest Muncie. 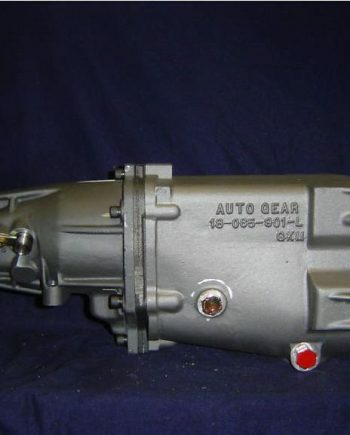 All brand new parts – done right and quickly. Thumbs up. I purchased a 4 speed conversion kit from jeff at midwest muncie and am very pleased with the kit. 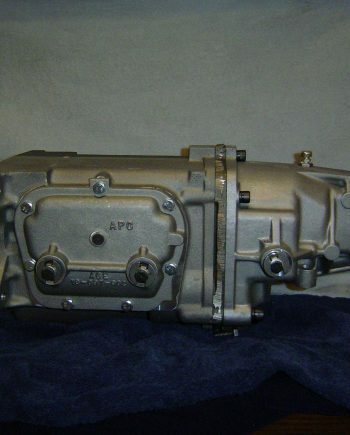 All the parts fit as they should and the transmission jeff built is flawless. Jeff is very knowledgeable, freindly and helpful if you have any questions. I highly recommend jeff at midwest muncie.